We are a Full Service Property Management Company! Property management is what we do. Full Service Property Management includes showings, tenant screening, leasing, rent collection, maintenance coordination, property condition reviews, accounting report and remaining in communication with you. Our Leasing Assistance Service is for those property owners who want to maintain the management of the home but would like assistance with showings, tenant screening, lease preparation and signing, collecting security deposit/first month’s rent, and a 30 day property condition report after the tenants move in. At PPA Properties the last thing that we want is for your home to sit on the market for 60-90 days, so we promise that you will have a tenant in the first 30 days or your first three months of management fees are free. 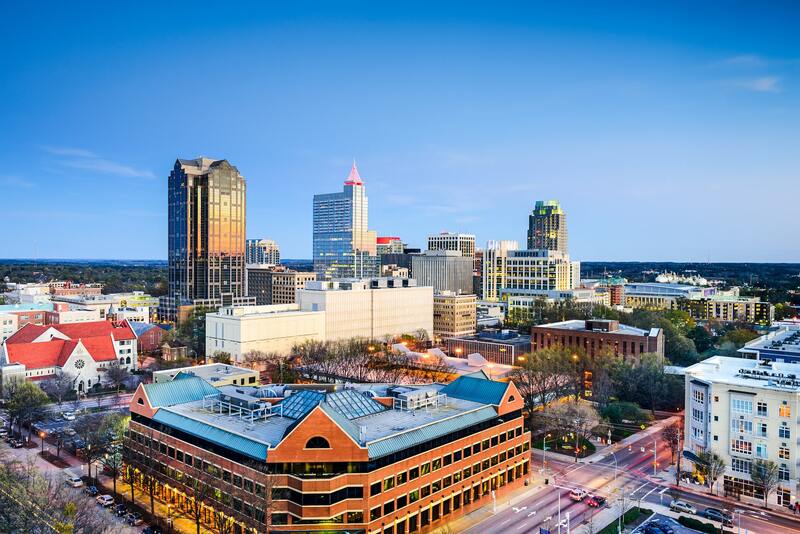 Why you should hire PPA Properties as your Raleigh, Durham, Chapel Hill or Mebane property manager? At PPA Properties are passionate, persistent, and accountable to our property owners and the tenants that choose to live in one of our homes. While we are accountable to you, we believe that our ultimate work is to please the One in authority who is higher than any human. When we take care of you, we believe that we have satisfied the One who created each of us. Therefore, we are committed to working passionately with you from the beginning to the end of our relationship. We are committed to being persistent as we protect our client’s investments all while ensuring that our tenants are as comfortable as possible in their new homes. We are committed to being accountable to our property owners and our tenants alike. We at PPA Properties have over 20 years of experience as a property investor, so we understand the goals of our owners and look forward to speaking with you soon. We know that you have many choices for property managers, and we do not take that lightly. It is for that reason that we PPA Properties work to deliver the best property management/rental experience possible. Owner Services Property management is what we do. We can help you manage your Market rental property. Find a Rental We offer quality rentals in Raleigh, Durham, Chapel Hill and Mebane. Start your search today for your perfect place to call home. Resident Services It’s great to be a PPA Properties tenant. Find resources to pay your rent and submit maintenance requests.